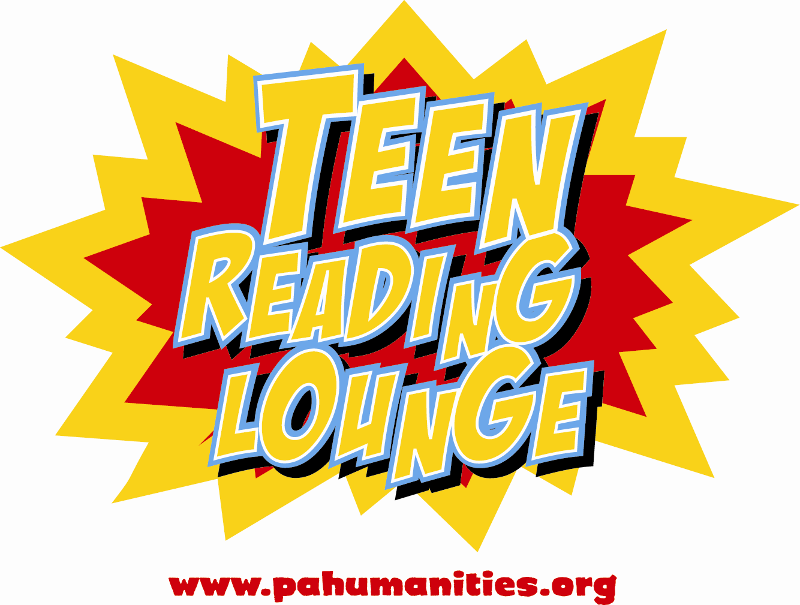 Interactive book club where teens get keep the books, pick activities and lead the conversation. Space is limited and registration is required. For more info or to register, call 814-451-6904 or email teenspace@eriecountypa.gov.